As 2018 draws towards a close it is time to reflect on a year that was and prepare for the year to come in 2019. Santos and his team have reported 5 trends that defined Philippine real estate in 2018. Latest data from the BSP revealed that Foreign Direct Investments grew by 31% during the first 8 months of the year, spurring activities in real estate, manufacturing and other sectors. Equity capital infusions from Japan, Hong Kong and China were among the drivers of FDI during the year, taking advantage of the Philippines’ strong macroeconomic fundamentals and the government’s push on infrastructure. 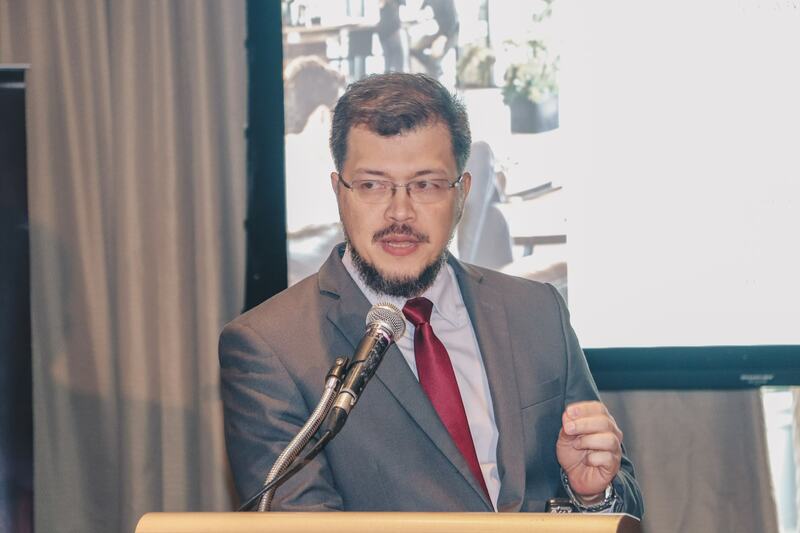 Jason Abraham, Senior Director of Occupier Services & Commercial Agency at Santos Knight Frank says: “New entrants from China have continued to expand in the office market in Manila, Cebu and even Clark. We estimate that these companies have taken up as much as 170,000 sqm from January to September across Metro Manila, which is roughly a third of the annual take up of the metropolis’ office market. In a survey conducted by Santos Knight Frank and the I.T. & Business Process Association of the Philippines (IBPAP) in October, 14% of respondents said they plan to expand in Clark and another 14% in Iloilo, while others mentioned Davao and Cebu. The survey further revealed that infrastructure remains the primary factor affecting choice of location. Other considerations include population size, tax perks and holidays, number and reputation of educational institutions and good political climate. “Manila’s office market remains strong and vibrant. In the fourth quarter, with about 1.2 million square meters of office space expected to come online. Despite this, vacancy rates remain low and lease rates continue to increase." At least two-thirds of global corporates plan to increase their utilization of co-working spaces. Meanwhile, 80% expect to grow the amount of collaborative space over the next three years, according to (Y)OUR SPACE, a new report by Knight Frank on workspace occupier solutions. Collaborative spaces are also seen in the residential and retail front. Co-living spaces and condormitels, such as GRID by First Georgetown Ventures, have been introduced to the market this year. Malls have also been more open to pop-up concept stores, which share retail spaces, as a way to accommodate smaller, artisanal and community vendors. Alvin Fernandez, Senior Director of Investment & Capital Markets at Santos Knight Frank says, “We expect co-living spaces in Makati to triple in the next two to three years, serving as a middle ground for an untapped market looking for more comfort and amenities over the traditional dormitory and at a cost more affordable than a residential condominium. While foreign tourist arrivals have grown by 9.5% to 5.3 million by the third quarter, domestic travel – around 60 million trips annually – is also driving greater investment into the tourism and hotel industry. Santos Knight Frank estimates that Manila’s 20,800 hotel rooms will expand by an additional 33% in the next five years. The logistics sector has benefited from the booming e-commerce industry and continued growth of traditional retail.